How can I select one No-unicode symbol from one font? 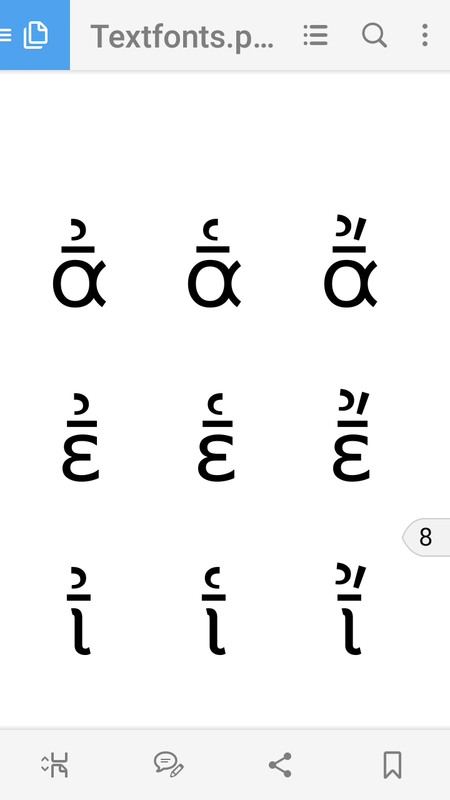 The alpha with macron and smooth breathing appear in position "1114698 (0x11024a)" (I saw at FontForge), but does not have an unicode (U + XXXX) number. How can I select this symbol using fontspec package (the \symbol command)? Not the answer you're looking for? Browse other questions tagged fonts luatex fontspec unicode font-encodings or ask your own question. How to insert these unicode symbols u2400 to u2421? How to combine Helvetica and Symbol with LuaTeX? Fonts: using XeTeX, why do fontspec and setmonofont versus sourcecodepro differ in Unicode support? 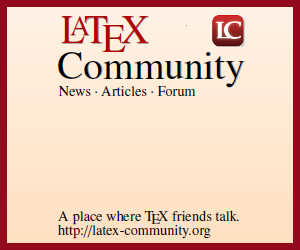 How to convert all hyphenation patterns from Unicode to T1 in lualatex?